Marvel Studios nailed it. I can’t imagine another image that would get me so anxious for this film, to be honest. 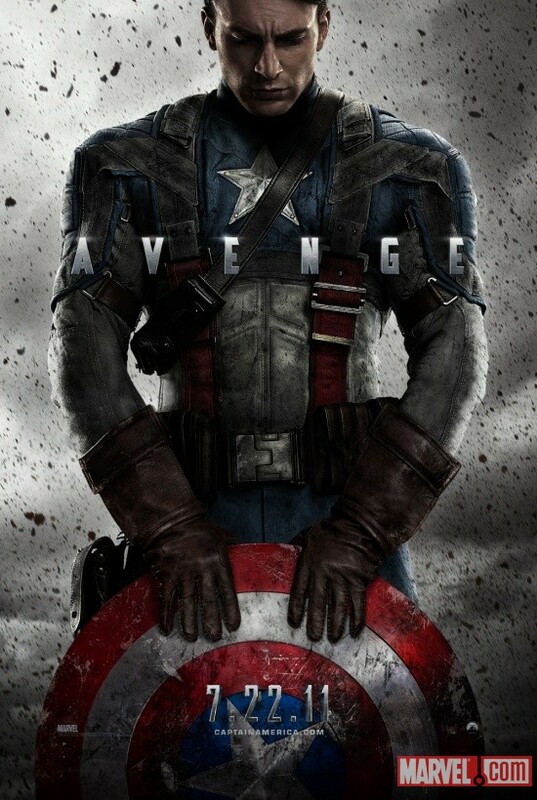 The word “AVENGE” across Evans’ chest is a subtle reminder of not only the title of the film but also Cap’s status as an Avenger and, hell, America’ desire for vengeance upon entry into WWII. Just perfect. July 22nd can’t get here soon enough – I’ll be the one in the front of the line at Cinemark on July 20th. 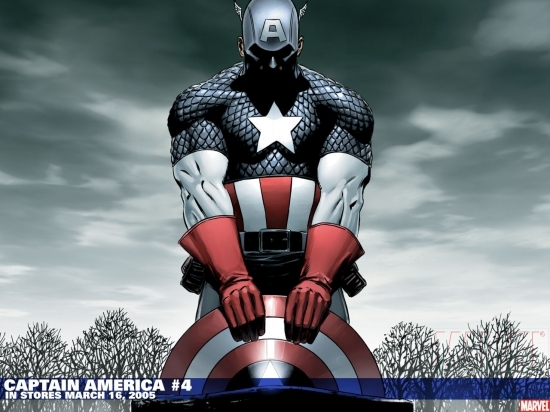 This entry was posted on February 4, 2011 at 11:28 pm and is filed under Comics, Entertainment with tags Captain America, Captain America: The First Avenger, Chris Evans, comics, Marvel, teaser poster. You can follow any responses to this entry through the RSS 2.0 feed. You can leave a response, or trackback from your own site.